Chances are, if you’re reading this, you’re not a car mechanic. This leads me to believe that you may also not have your car’s fluid maintenance up to speed. Maybe you do, and if so, good for you! 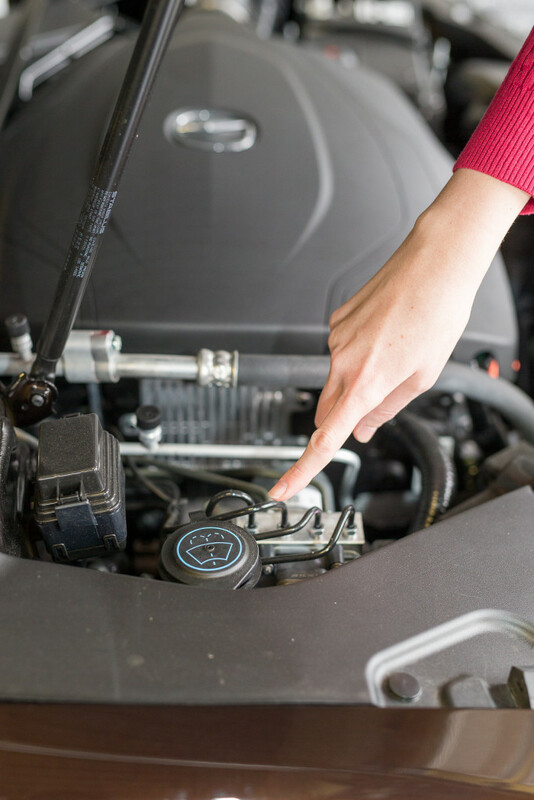 But for those of us who place our car’s (seemingly unimportant) maintenance in the back of our minds, this blog is for you! I recently ventured under the hood of a 2016 TLX and found not one, not two, but six different fluid caps, which all hold fluids that require some level of routine maintenance (I also found an absolutely beautiful engine, which, coming from a girl, is saying a lot). First up, the oil filler cap. 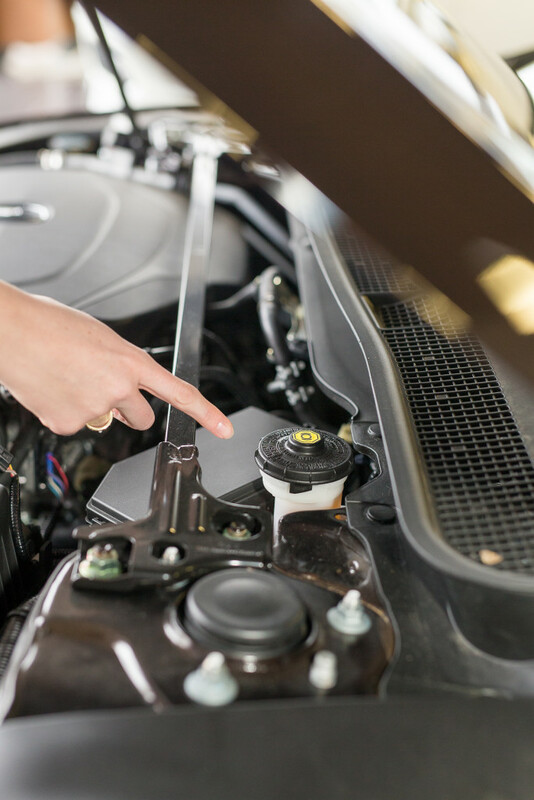 We should be changing our oil every 6 months, or every 5,000 miles–whichever comes first. It’s very important to keep on top of this one, because if you don’t, you run the risk of burning up your engine if there isn’t enough oil available (not speaking from experience or anything…). Next we have the oil level dipstick. It’s wise to check your dipstick about once a month. 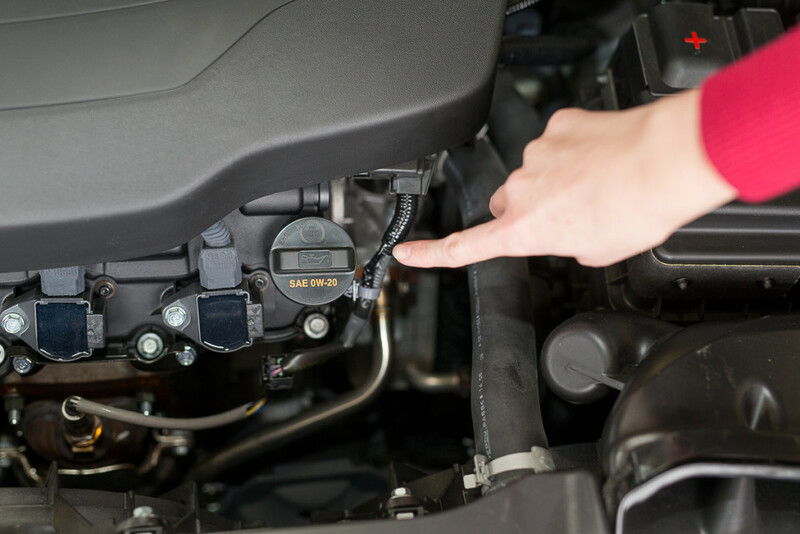 If your dipstick indicates that your oil level is low, you simply remove the oil filler cap (as mentioned above) and add more oil. Then there’s the radiator cap (which houses the engine coolant). This should be changed every 4 years, or every 50,000 miles–whichever comes first. 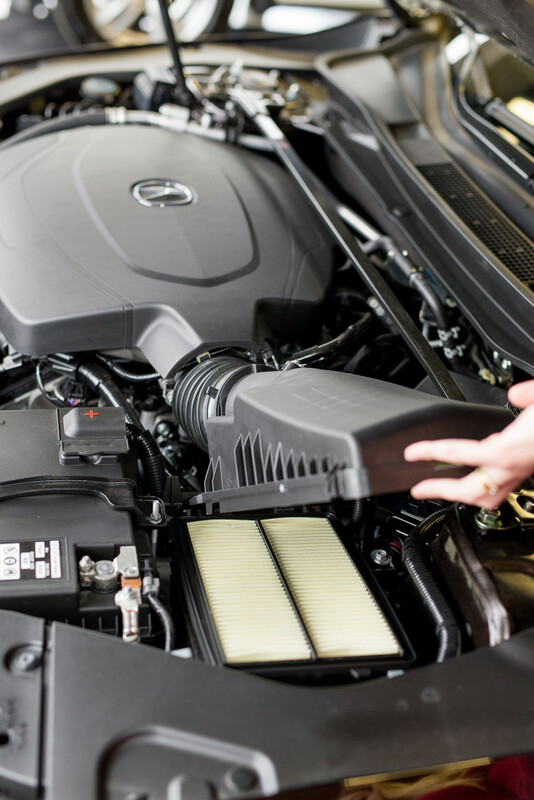 If the coolant isn’t changed when it should be, it can lead to corrosion. The washer fluid is something that may seem unimportant to maintain, but could actually keep you from obstructing your visibility. 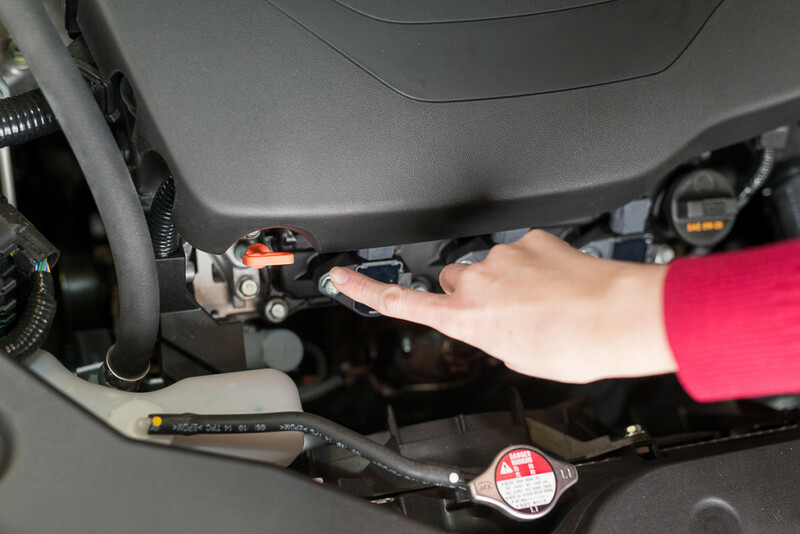 As a general rule of thumb, you should fill your fluid at every service. 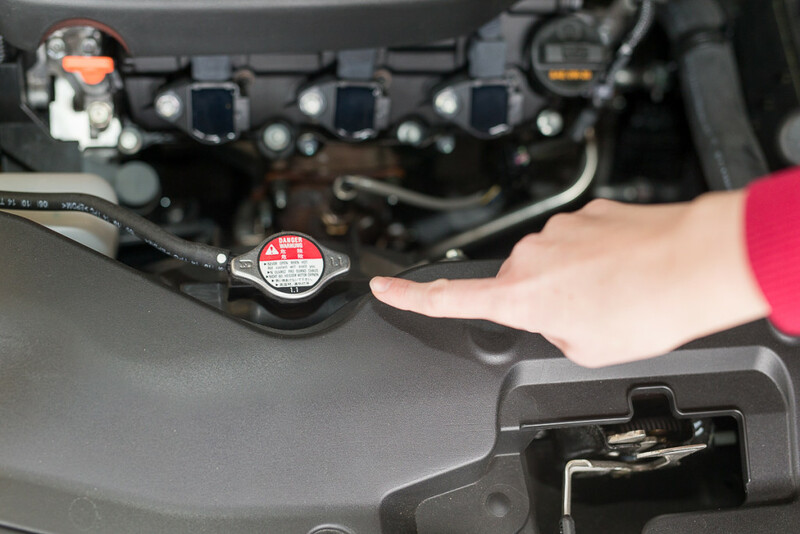 Your brake fluid should be changed every 3 years, or every 35,000 miles–you guessed it, whichever comes first. Over time, your brake fluid can absorb moisture, which can cause corrosion in your brakes. To avoid this, be sure to change it out as directed. Last, but not least, is the air filter (not a fluid, but thought it would be helpful to throw this in). Your air filter schedule isn’t as cut and dry. You can gauge whether or not you need to change it out simply by taking a look. If you notice discoloration or dark spots, it’s probably time for a switch. Have other questions about maintaining your car? Email cfiles@frankleta.com and I’ll feature and answer your question in an upcoming blog!